The new year always brings new experiences, and this year includes a new president. 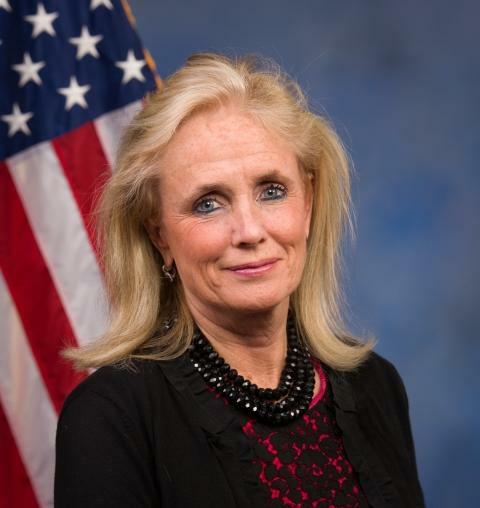 Congresswoman Debbie Dingell (Democrat) from the 12th district says, even with an unconventional Republican in the Oval Office, she will continue to fight for Washtenaw County residents. Retiring Congressman John Dingell headlined today's Ann Arbor/Ypsilanti Regional Chamber lunch meeting. Dingell says organizations like chambers of commerce are an important part of the community, offering the chance for people to speak with elected officials and make sure government is running as it should. Congressman John D. Dingell speaking after the Ann Arbor/Ypsilanti Regional Chamber's lunch meeting. 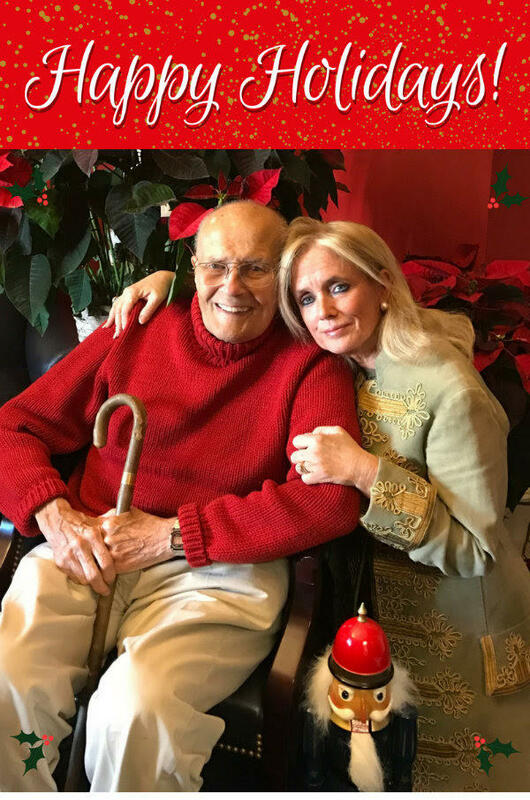 Dingell has announced he won't seek re-election when his current term is up. His wife, Debbie, is running to replace him in the 12th Congressional district, as is Ypsilanti resident Terry Bowman who's running as a Republican.